A pair of clean white socks if worn right simply make an outfit ten times better, but we didn't just make a plain white sock, what do you take us for! 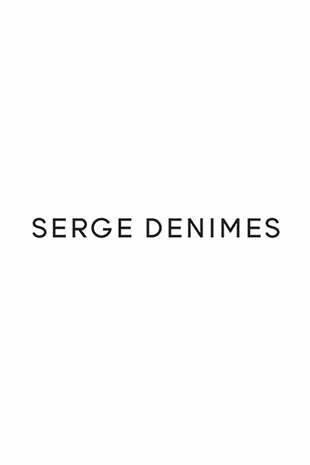 The Serge DeNimes White Socks consists of text at the top of both socks, 'SERGE DENIMES' in case you hadn't guessed!! Pair these with a pair of funky trainers and our most recent Matt Roe collection for a VIBBEEEYY look.